Spring is here and I’m so ready for gardening weather! How about you? 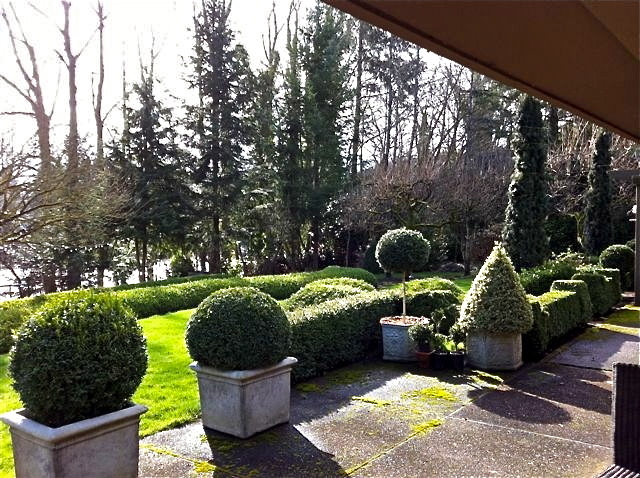 I’ve lost at least one topiary this winter—maybe two—so sad for someone who is crazy about these charming structures. I may need to add a few more topiaries to my garden in Atlanta and the new garden in North Carolina. How about two by the front door to welcome my mountain visitors … and a few on the back patio too? 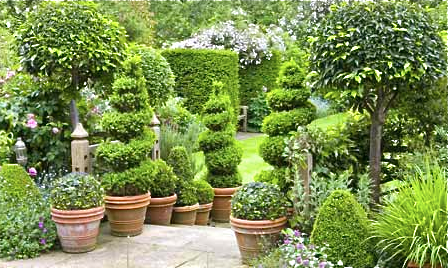 Topiary would also look great on my side porch off of the living room and provide some interest in the Winter. I found a small lavender topiary and a pair of rosemary topiaries that would look great in the kitchen window. 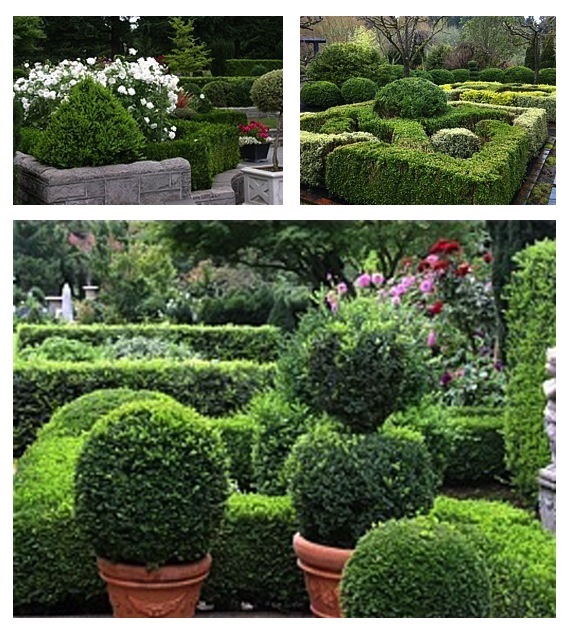 I think I’ve gone a little topiary crazy—oh well, more topiaries will cure that fast! Happy garden shopping for spring! Topiaries can be found at Boxwoods in Atlanta, Georgia or Keven Hawkins in Cashiers, North Carolina. Spring is in the air—Ready, Set, Garden! Thank you Lisa! That topiary was delivered to Highlands by Cleveland of Boxwoods-it made the garden. topiary so elegant in the garden. The entry to your former home so lush. Love the Bunny Mellon pic….sure wish that was the view from my window. Jennifer, I love this too! I have a bunny topiary in the back that needs trimming. 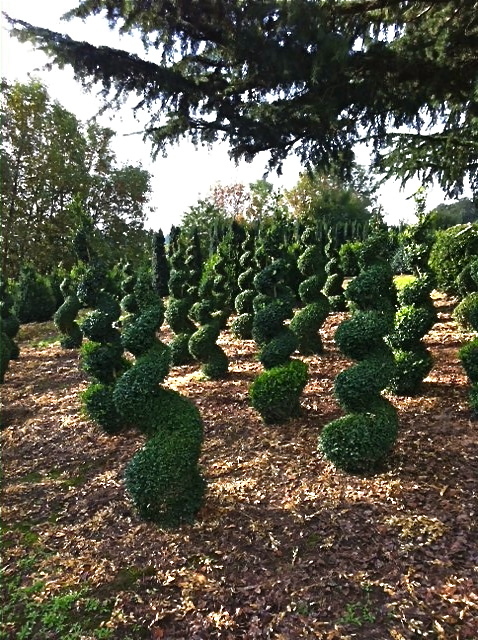 Topiaries are the most natural and fresh definition borders…thanks for the ideas! New rosemary topiary in at Boxwoods tomorrow. Put one in your kitchen window and enjoy! Now I HAVE to have a lavender topiary! I am in Atlanta and called Boxwoods. They do not have them and their former supplier does not carry them anymore. Any ideas that may help? Sally, Just talked with Randy and the rosemary topiaries will be in tomorrow, they are looking for a new source for the lavender. There is a sleeper movie out in recent years that is a modern take on Sense and Sensibility—From Prada to Nada. Yes, it’s a favorite. I bought it. In it the father is immortalized as a topiary! I would be much more interested in a bunny topiary than a topiary of my husband! He’s a keeper, but I just can’t see him in a boxwood. Where in the world did you find the bunny shrub by the way? 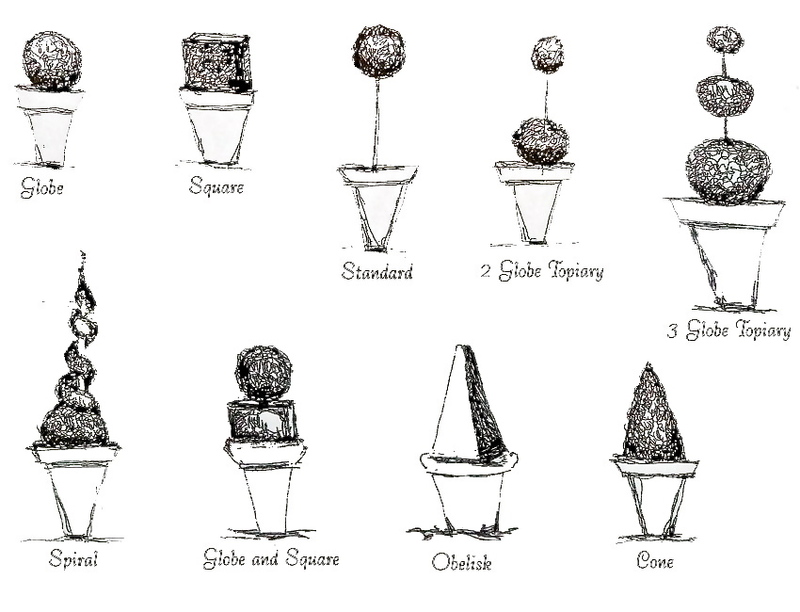 And, for that matter, where can we Atlanta shoppers go to find any kind of topiaries? The bunny topiary was planted by Cleveland from my home-away-from-home, Boxwoods. 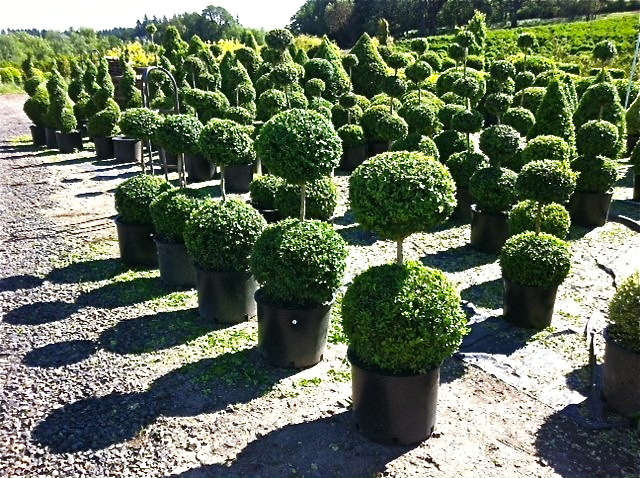 The rosemary topiary will be in at Boxwoods tomorrow. They are still looking for more Lavender topiary. Hope this helps in your search. I love topiaries and have had them multiple times in my planters flanking my front door, but somehow, I manage to kill them in no time…need to work on my brown thumb after seeing this beautiful post!! I think they add so much charm to your home. Maybe your brown thumb will turn green this year. Topiaries are my favorite thing. I hope to get some for my home! Thanks for sending these pictures loved looking at them! 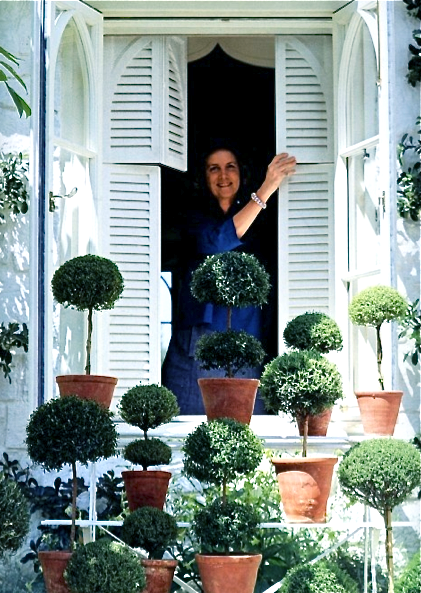 Cathy, Topiary are one of the first sign of Spring to me. Every time I see on I know Easter is near. thank you Bernice! I do have a topiary problem.